Chatham County, N.C. – I was first attracted to Briar Chapel by the bike trails. But I did not know that it was the largest green community in the Triangle. Here’s some interesting facts about eco-friendly living in Chatham County. Briar Chapel is very woodsy and park-like with 900 acres of green space. But it’s the abundance of trails that makes this community feel different than other places. 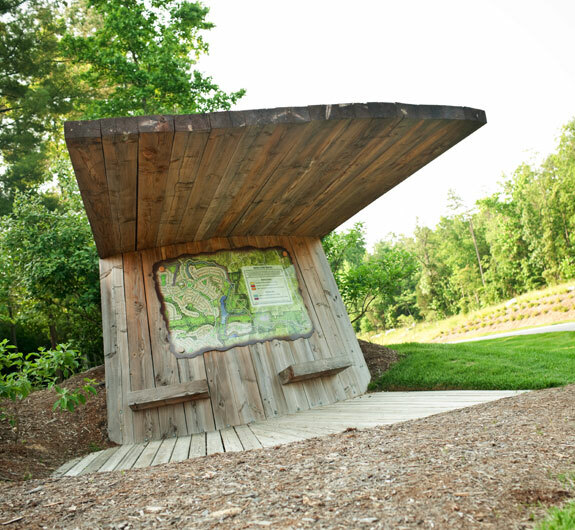 People use the trails to go from place to place within Briar Chapel – bikers, walkers and strollers. It’s very sociable. The trails include 15 miles of genuine mountain bike trail, 18 inches wide and sustainably designed. 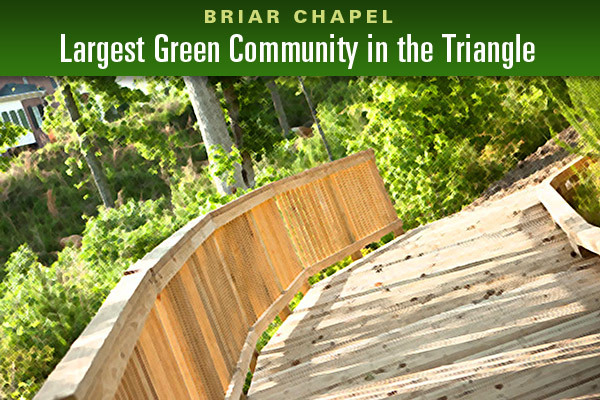 Briar Chapel’s green principles extend to the houses and homes as well. Increased water conservation when high-efficiency appliances and fixtures are installed? Briar Chapel is designed to draw you out of your home and into the neighborhood’s many parks and gardens. 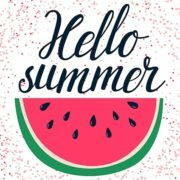 All within the community, there’s a sports park, a dog park, a community garden, Founders Park, a wooden bridge over wild creek, playgrounds, water features, artwork, birdhouses and benches scattered throughout. 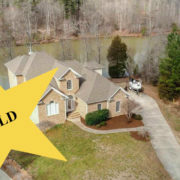 Briar Chapel has really hit the right price point for this market. 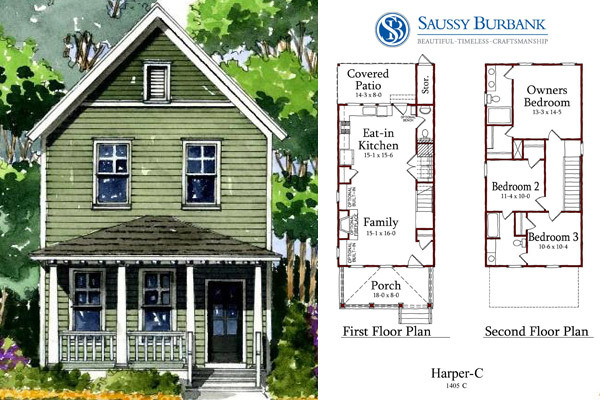 A brand new, 3 bedroom, 2.5 bath house starts at under $200,000. Top of the market is under $500,000. It’s a great community for the value. Get in touch if you want to know more about the homes in Briar Chapel or just want to hear about the Triangle’s largest green community. See you on the bike trails!